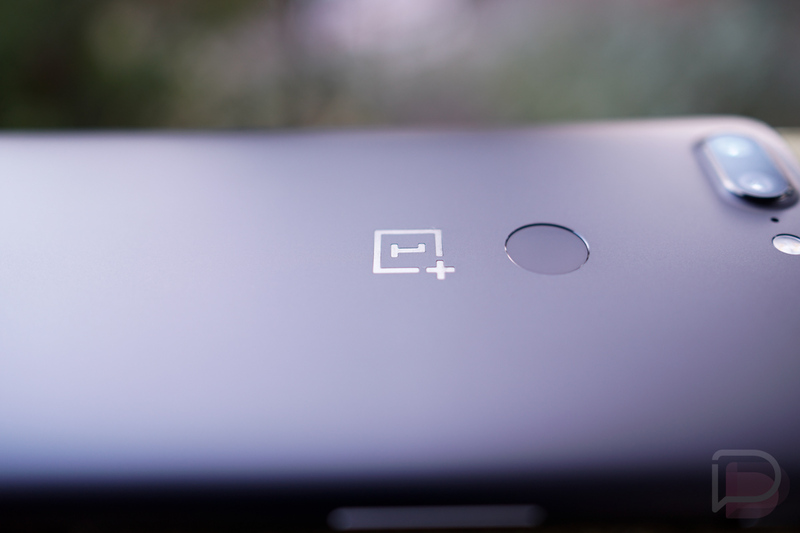 OnePlus may be well known around these parts as one of the unlocked darlings of Android, but they aren’t exactly a household name here in the US. That’s largely because they currently only sell their phones unlocked, directly, not through US carriers. There is a chance that could change, though, as OnePlus confirmed this week that it is ready to start talking to them. Pete Lau, OnePlus’ CEO, spoke with CNET during CES and said that carrier talks are a next step, but that they’d only take a deal if the “right opportunity and right timing come along.” In other words, OnePlus may not be rushing to attach itself to an unfavorable deal. I’d imagine they’d also like to avoid the mess that Huawei appears to have gotten themselves into with AT&T. US carriers are notoriously tough. Ask companies like Sony and HTC and Motorola how quickly you can go from having phones on all of them to one or none. US carrier deals don’t necessarily guarantee big success either. OnePlus being a smallish player in this big smartphone world certainly has its work cut out for it if it is serious about fully entering the US carrier side. Lau also said to expect the next OnePlus phone (OnePlus 6?) during the second quarter of this year. That lines up with the timing of previous releases.